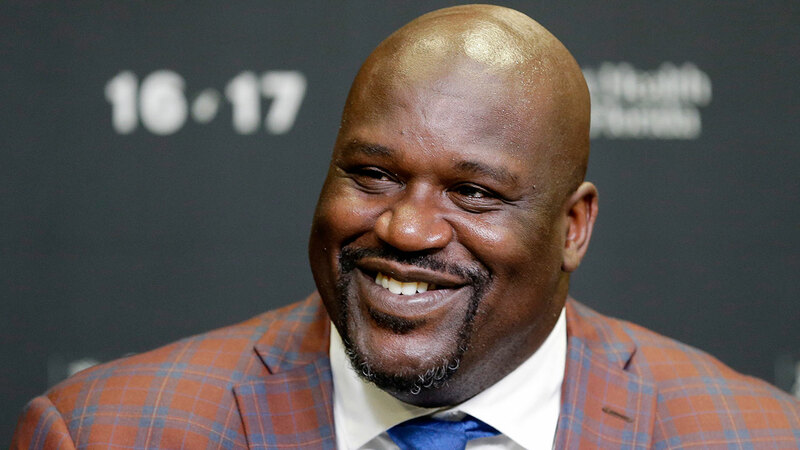 LOS ANGELES -- Laker legend Shaquille O'Neal is looking at running for sheriff in 2020. The NBA Hall of Famer and TV analyst hasn't decided where he wants to run, but he has homes in Georgia and Florida. O'Neal has long expressed an interest in law enforcement. He's served as a reserve officer in Los Angeles and is an honorary deputy in Georgia. He was also trained as a reserve officer in Miami Beach. He announced his plans speaking to station WXIA in Atlanta. "This is not about politics. This is about bringing people closer together," O'Neal told the station. "You know, when I was coming up, people love and respected the police, the deputies. And, I want to be the one to bring that back, especially in the community I serve."